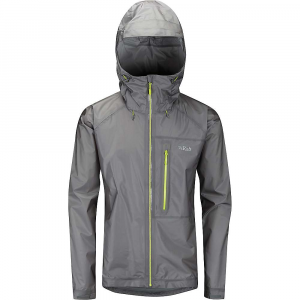 Heavyweight weather is no match against this lightweight powerhouse of a hard shell. 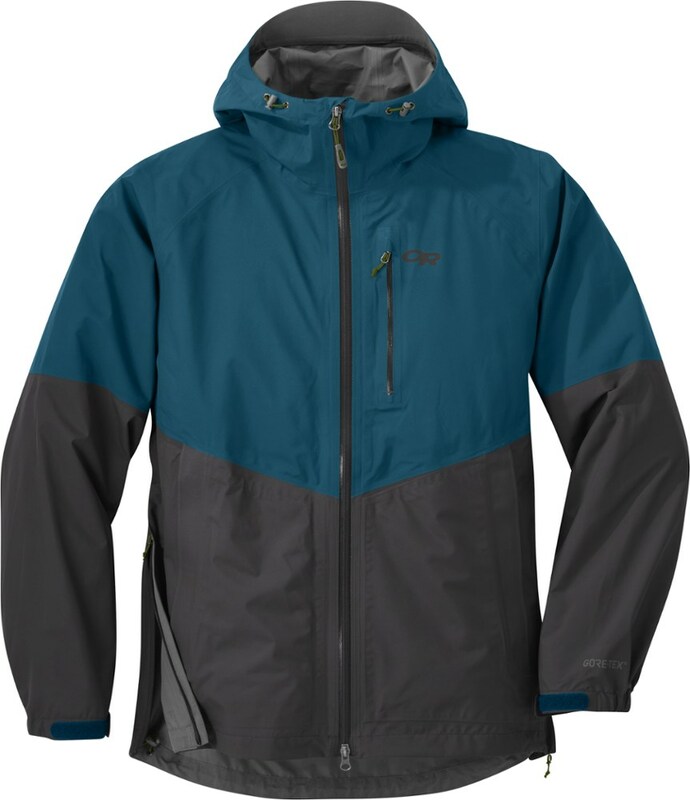 Pairing best-in-class durability, superb breathability, and GORE-TEX Active for ultralight waterproof protection the Optimizer Jacket does just that: Provides an optimal balance of rugged weather resistance and mobility for light-and-fast mountain missions. 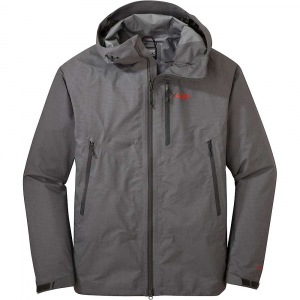 Outdoor Research Men's Apparel Clothing Optimizer Jacket Men's Baltic L 264418balticL. 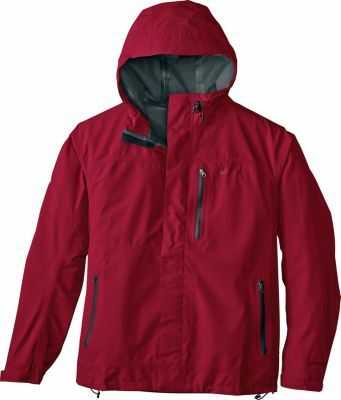 Heavyweight weather is no match against this lightweight powerhouse of a hard shell. 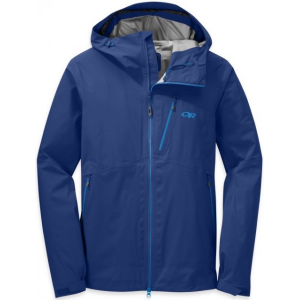 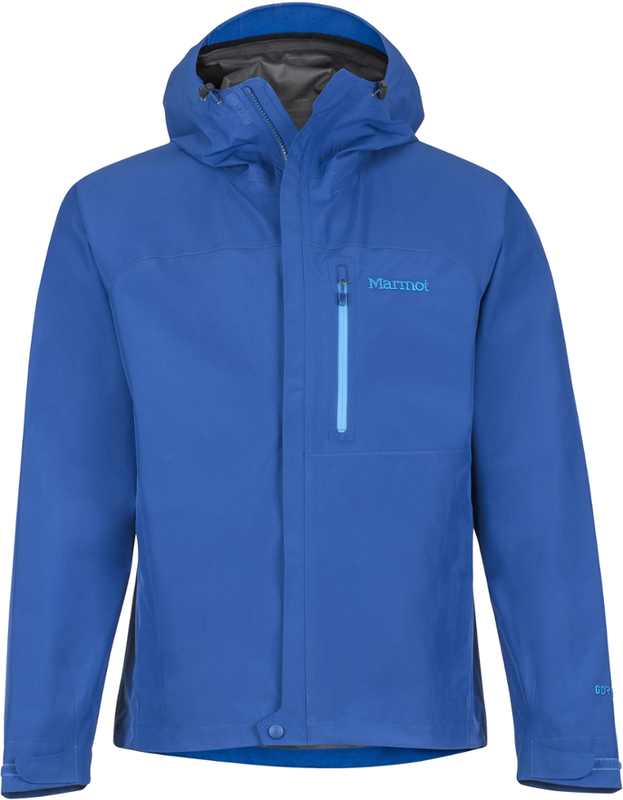 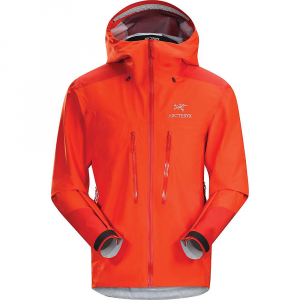 Pairing best-in-class durability superb breathability and GORE-TEX Active for ultralight waterproof protection the Optimizer Jacket does just that: Provides an optimal balance of rugged weather resistance and mobility for light-and-fast mountain missions.